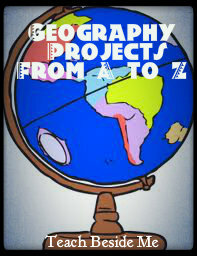 We have been very slowly working our way through our Geography A to Z series at our house. 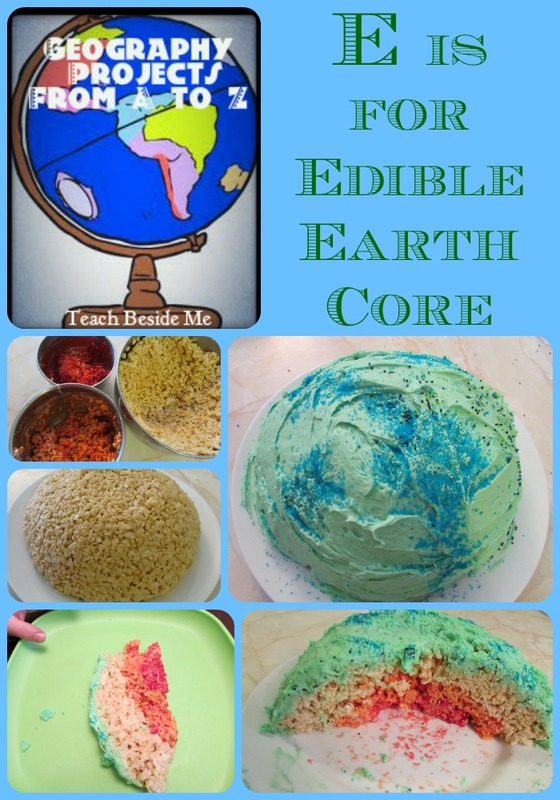 This month we focused on the letter E and did and edible Earth’s Core Project. It was a favorite in the series so far since it way a delicious treat that we all enjoyed eating! 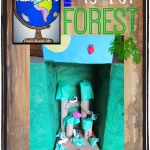 The book we have been using for this series is the Geography From A to Z book by Jack Knowlton. There was not actually anything in the book for the letter E, but since Earth starts with E, I just had to throw in an Earth project! Plus, I have been wanting to do a project with the Earth’s Core for a while. 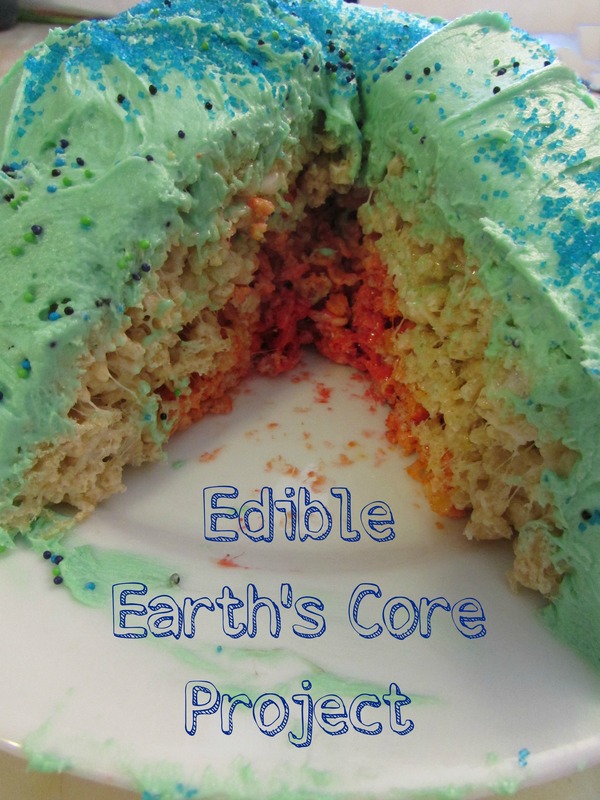 So what we made this time was an edible Earth’s Core project! We made it out of rice krispie treats and it was so fun to make and eat. First I just made a regular batch of rice krispies. After I mixed it, I took out a small amount ant tinted it red with food coloring (for the inner core). Then I took out another portion and tinted it orange (for the outer core). The rest I left the regular color (for the mantle). I got out a round bowl and pressed all of the regular colored rice krispies into the bowl. I pressed them flat to the edges. Then I added the next layer- orange and pressed them to the edge as well, leaving a small well in the center to add the core. Flatten them all down so they are flat on the bottom and flip it out onto a plate. You may want to grease the bowl first to make sure it slides out easily. For the crust, I made frosting and tinted it to look like the earth with green food coloring. 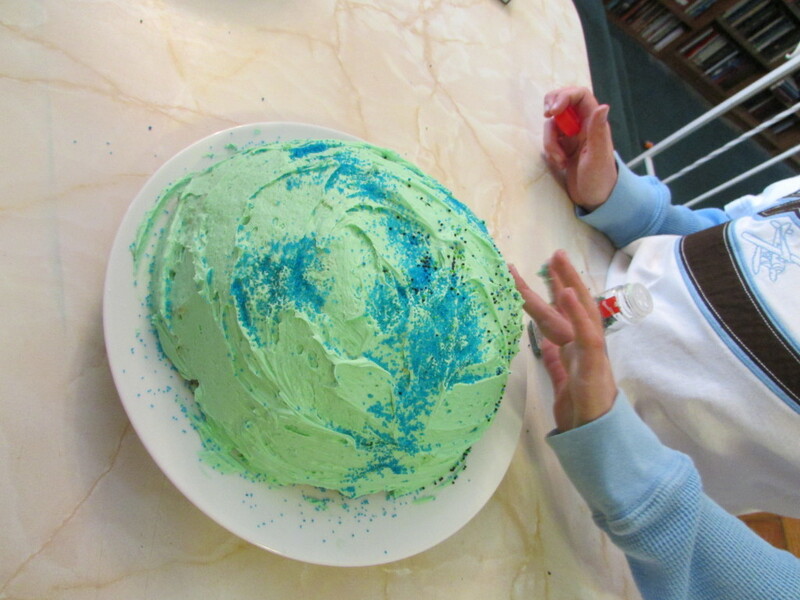 Then we used our blue sugar sprinkles to make the oceans. 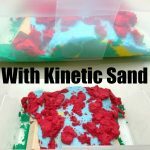 Nobody complained over doing this fun project! I really love how it turned out. This is a super cute idea! I’m going to pin it for future use! Love your post today and for sure sharing it!! My son would love this! He’s so interested in the earth’s core at the moment. I’ll show this to him in the morning. Have a great week! My daughter would love that – rice krispies and science – her two favorite things! Looks like a very fun project. This is super cute! I am definitely pinning this for later. Anything that the kids can eat makes that much more of an impact! This earth looks delicious! Thanks for sharing at Mom’s Library! Wow, brilliant! Thanks for sharing with Afterschool! Wow, this is so awesome! 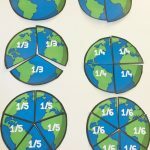 Love the idea- simple and educational! A craft after my own heart! Thank you for sharing this on We Love Weekends last week. This is one we will try to do soon! 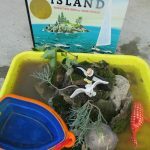 We thought it was such a great idea that I have highlighted it on this week’s We Love Weekends on Peakle Pie. Looking forward to reading more of your posts on We Love Weekends soon! i searched edible earth pie and got THIS!!!!!!!!!!! Im in loooove with da cake cake!